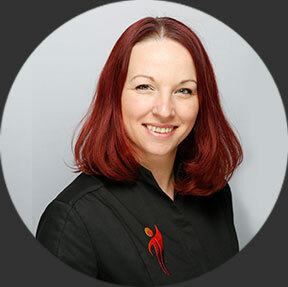 Ambitious mum of two, passionate about health and well-being, she is also a student at McTimoney College of Chiropractic. Anna enjoys spending time with her family, making sure they are active, happy and healthy. She loves swimming, fitness, cooking, giving a massage to family and friends, but most of all serving her community in a loving and caring way. Working at N8 Health has given her the opportunity to observe and work with one of the best Chiropractors in the country. As a student, strong supporter and advocate of Chiropractic Care, Anna enjoys being a Technical Assistant at the practice and running our Pre-Care group sessions for New Practice members.